3D printing or additive manufacturing technology has made life easy for furniture designers, and manufacturers. 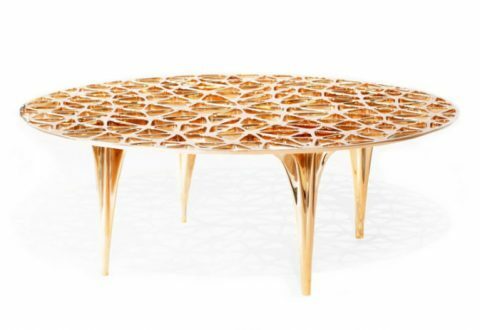 From designing, customizing, and creating unique furniture, 3D printing services is literally transforming the way furniture is manufactured. The traditional style of designing and producing furniture are about to receive a setback for 3D printing offers some great advantages to the interior designing, and furniture industry. Every customer has his or her own choice and preference when it comes to furniture. Judging their taste and choice is tough. No matter how good the design and quality of a furniture piece is, there are fewer chances that all customers would like it. So whether it’s a coffee table, sofa set, bed, or chair, create a new and unique design in 3D format, and get it 3D printed. With efficient rapid prototyping services in Pune, you can design and print a few copies to attract customers, and then decide for production as per the order received. People love to use furniture at home, but when it comes to moving them, they regret their decision. Heavy furniture also creates problems for transport when shifting home. This frustrates the homeowners and they resort to reselling. If you want your furniture business to grow, create lightweight furniture. Now you will ask how it’s possible when wood and metals are essential in producing furniture. With 3D printing software, it is easy to reduce some mass from the furniture, and produce lightweight and durable furniture pieces. Imagine a sofa that is so light and easily lifted by a ten-year-old. Won’t that be easy for transporting and shifting. For this, selecting the right 3D printing materials is very important, which only a 3D printing company can help. Plastic furniture is a rage because of lightweight, durability, and comparatively low rate than the wooden and metal furniture. With FDM 3d printing services, you can design and create plastic items. FDM 3D printers use plastics in the wire form to melt the material deposited on its head. The best thing about FDM 3D printing is, the cost will remain fixed irrespective of the low or high volume of production. Layout for home, office, and any setting is the first thing for creating an ergonomically designed space. Sketch the layout and convert it into a 3D file in any latest CAD software. Instead of showing clients a virtual design, give them the real picture by creating a prototype of the layout. This way, the clients would easily gauge the arrangement and decide on specific furniture. 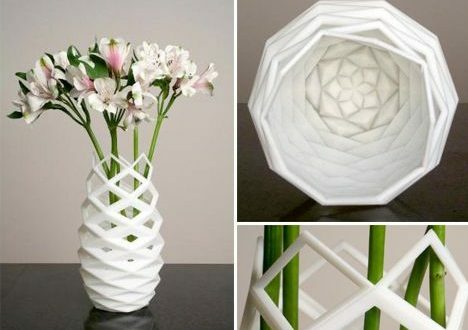 Since polyjet 3D printing services in Pune can create prototypes in any material, giving a boost to your home designing and furniture making business is easy. 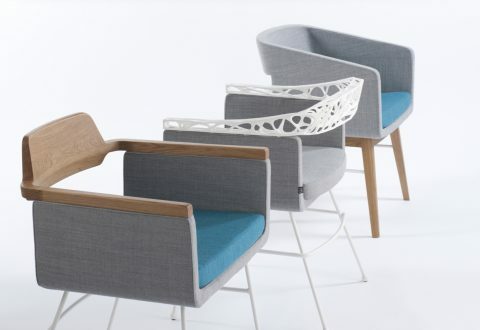 There are no limitations to what 3D printing can do for furniture industry. You can design and print any size of decorative pieces to hang on the wall, ceiling, or door. By integrating 3D printing into your furniture making business, you can create art pieces in any form that customers would rush to buy. The wall decorative pieces can be 3D printed in steel, plastic, and wooden material. You can even combine hardwood and polyamide material to create sleek and straight-line furniture for indoor and outdoor use. 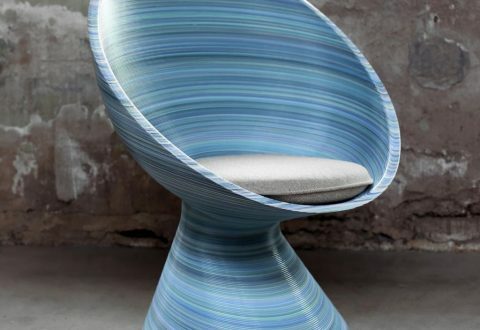 To find more on how 3D printing can be use in furniture industry, contact 3D Spectra Technologies. 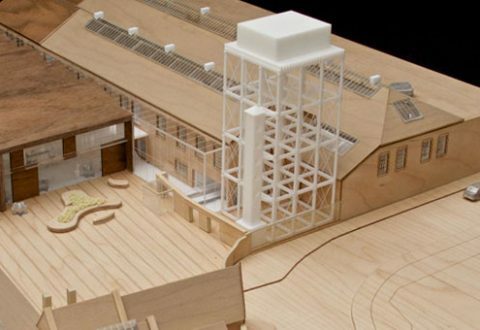 This engineering firm in Pune offers CAD and 3D printing services under one roof. With creative minds, engineering skills, and advanced technology, they can make a big difference for your furniture business.